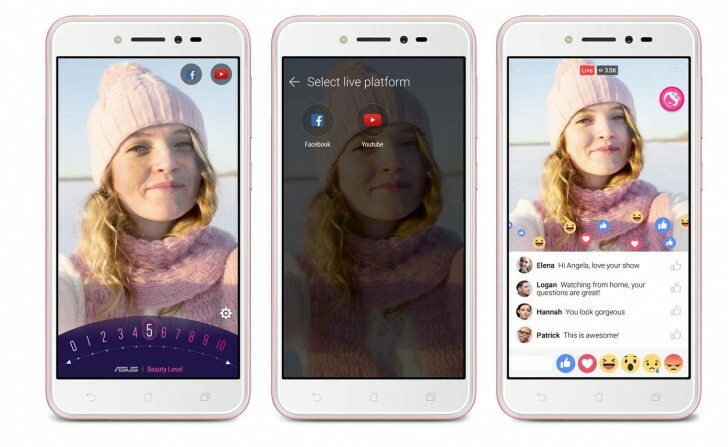 This is the most budget-friendly ZenFone device ASUS has released since launching the ZenFone 3 series late last year, and it comes with the world's first livestreaming feature that is found nowhere but on this device - Live Beautification. At least that's what the Taiwanese company is claiming upon locally launching the ASUS ZenFone Live alongside ZenFone 3 Zoom last month. Thankfully, ASUS Philippines sent us a review unit of the ZenFone Live smartphone for me to try out and share with you my experience, and today I share with you my unboxing and initial impressions of this smartphone. The ASUS ZenFone Live will be available in three different color selections and those are Rose Pink, Shimmer Gold, and Navy Black. The one I got was in Navy Black which looks pretty good and feels more expensive than its actual price. I am not sure about the other color options, but I like this one in navy black as its outside appearance reminds me of the ZenFone 3 Zoom I recently had my hands on. 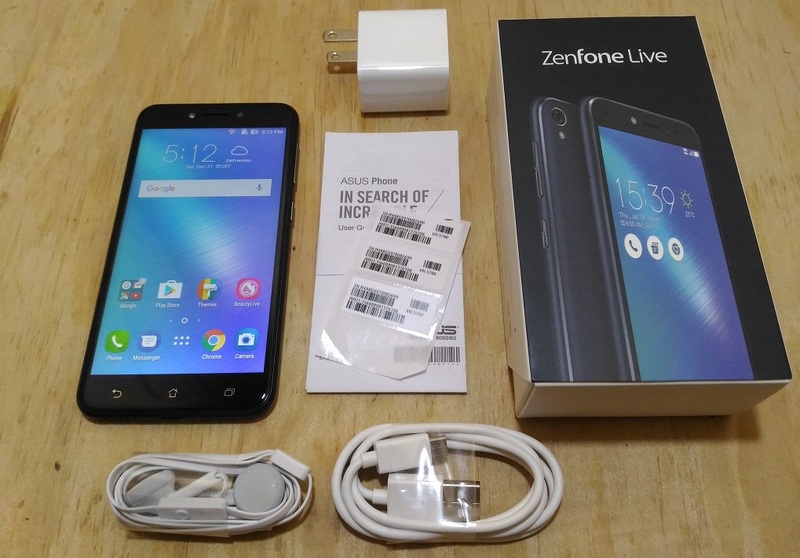 The Zenfone Live unit comes in a rather straightforward and simple box where it shows the image of the phone itself with the Zenfone Live branding and comes in color of the actual device too. By simply looking at the box, you will immediately know which color of the unit is in there. The retail packaging for the ZenFone Live is packed with pretty basic stuff for a complete smartphone experience. There is the standard wall charger rated with 5v=1A, non-ZenEar pair of earphones, USB to microUSB cable, and some documentations like User Manual Guide and Warranty Card. 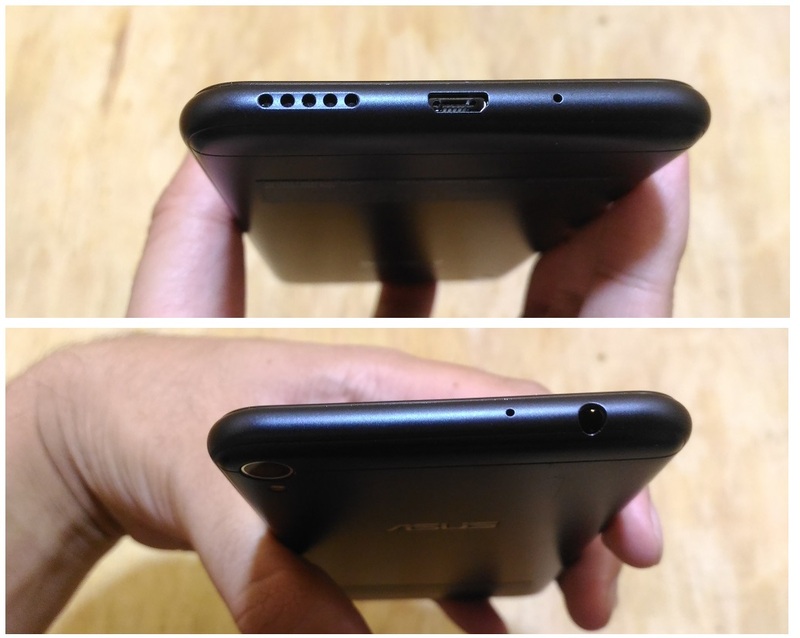 It does not come with a USB OTG adapter but it appears that the ZenFone Live still supports this functionality, just like other ZenFone devices on the market. 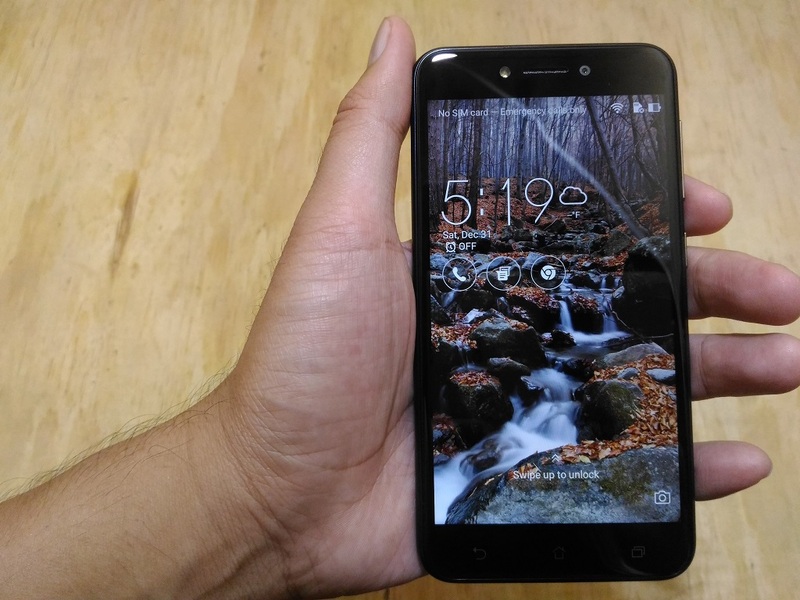 Being the cheapest ASUS-made smartphone ever released by the company since ZenFone 3, the ZenFone Live is also the smallest in terms of screen size. Right out of the box users will be greeted by a 5.0-inch phone with 720p IPS display resolution. It has a 2.5D curved glass panel with Corning Gorilla Glass protective layer on top. Since this device is aimed at those social media active millennials who love sharing their day to day lives via photos, videos, and especially through livestreaming, I think the 5-inch screen size and its weight of just 120g are just right making it so comfortable to hold one-handedly even for longer periods of time. 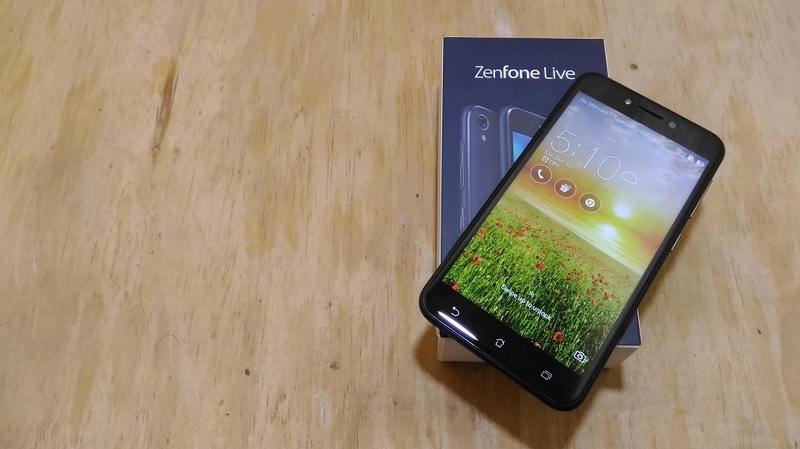 The Zen Live's front panel has design that is very similar to the current lineup of ASUS ZenFone series. In fact you will definitely have a hard time identifying which one is which when placed side by side , front panel up, with a Zenfone 3 Zoom in similar color variant. The 2.5D curved glass really stands out especially when light reflection runs around the edges. Up top is the 5MP selfie camera with f/2.2 aperture and soft LED flash. It does not have a wide-angle lens to capture more background details when doing live stream or group photos, and knowing that its main selling feature has to do with the use of front camera, I think a wide angle lens would be much appreciated. But this is a sub-7k handset and maybe this is one the reasons why we don't have that feature in here, perhaps in the upcoming more high-end ZenFone smartphones? ZenFone 4 series maybe? Down below the display are the familiar three unlit capacitive buttons for navigation. The same keys we are very familiar with in the ZenFone series of devices. 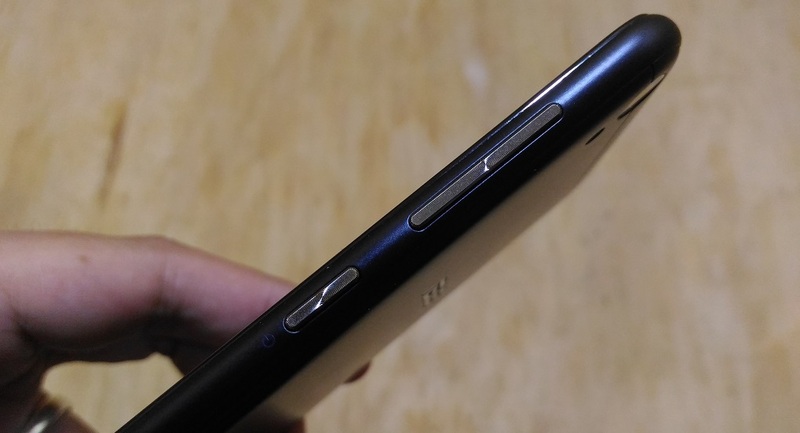 Down further at the bottom are the five-hole speaker grille, microUSB port, and microphone. The 3.5mm audio jack and another mic are found at the top part of the device. This device dual microphone set up that are built to reduce background noise and enhance voice pick up, which should be helpful when you are doing the livestream outdoor or in a quite noisy environment. On the left side of the device is the hybrid-type dual-SIM tray, while on the side are the volume rocker and power/lock key. 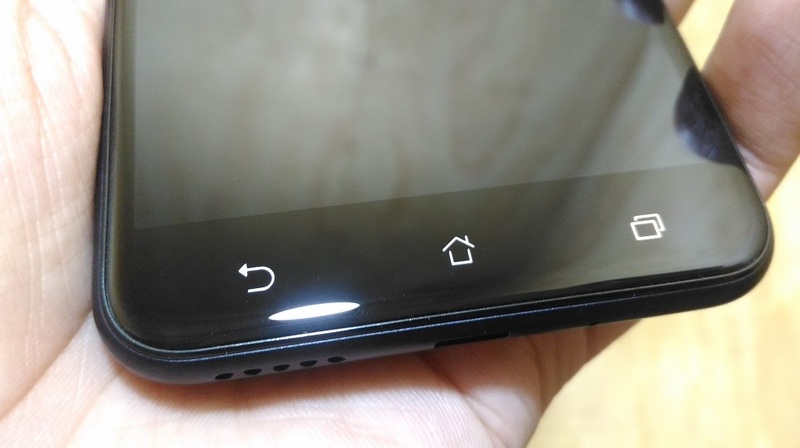 The back panel houses nothing more than the 13MP PixelMaster rear camera with Autofocus and LED flash as well as f/2.0 aperture, and the ASUS branding. Now this is the part of the device where you can really feel its made of plastic. And it is easily scratched, and it took no time for the device to have its very first visible scratch on the back panel. I hope you can see that in the image below. Of course that may also depend on how careful you are in using this device, but we really suggest you get a protective case for this ZenFone Live as soon as you have it, or just use the phone as is if you don't care about these surface damages. 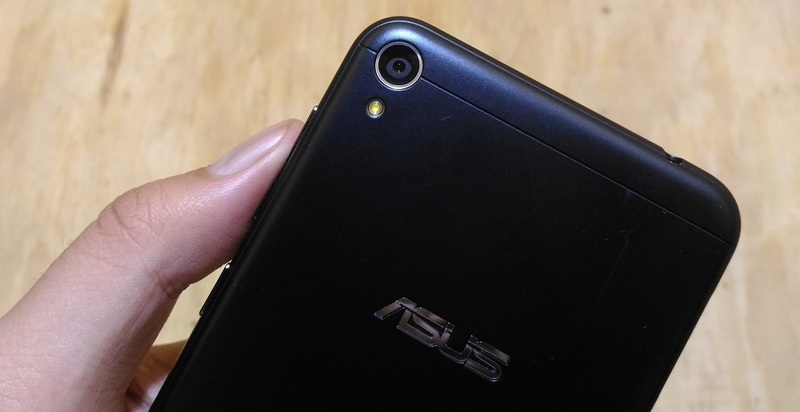 Its back camera has 13MP and is equipped with ASUS' own PixelMaster camera technology and f/2.0 aperture lens. In addition to that, the camera also comes with a five-prism lens which ASUS promises to capture more beautiful, high-resolution photos with zero shutter lag. I was able to capture photos using this device soon after turning it on for the very first time, and I would say that it is capable of producing images with decent quality even in environment with not so good lighting. Don't expect a Fingerprint Scanner with this device, it does not have one. You are stuck with the usual PIN or Pattern-based security functionality. Software wise, users will be able to enjoy the not-so-old-yet Android 6.0 Marshmallow wit ZenUI 3.0 on this device. Everything still running smooth and fluid, at least during my short time with the device right after taking it out of the box. On the memory side, there is 2GB of RAM and 16GB internal storage, paired with a Snapdragon 410 processor, kind of small now in today's standards but still capable of delivering the job. Out of the 16GB only about 9.6GB are available to users at initial booth, it is most likely to run out fast after you install and update your apps in it. 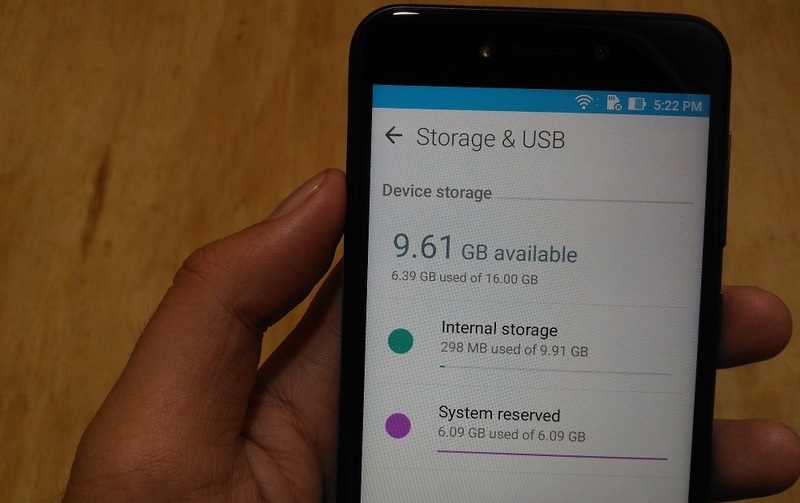 Fortunately, it can handle microSD card up to 128GB in case memory expansion is needed. Usual connectivity functionalities like WiFi, Bluetooth, GPS, and 4G LTE are also found on the ZenFone Live. Be advised though that the dual-SIM slot is a hybrid one which can only handle two SIM cards or one SIM and one microSD card at a time. 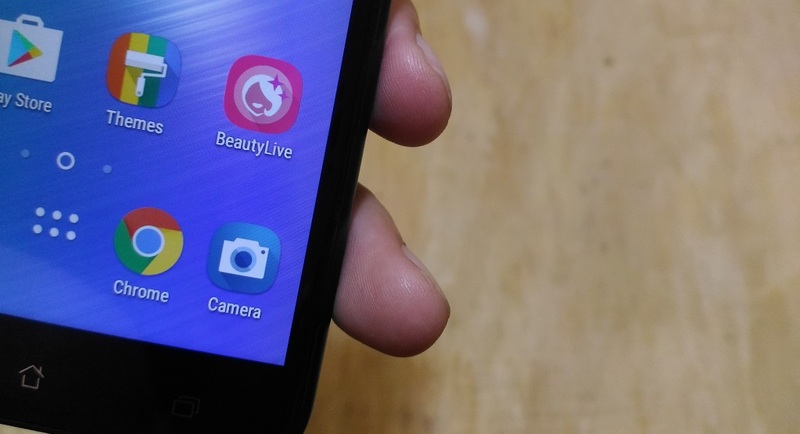 Real-time beautification technology is the main selling point of this ZenFone Live. This simply allows users to adjust their facial looks such as removing blemishes and make their skin tone even smoother like super real time. You can do the adjustments even while doing the livestream. Plus you can also add some doodles on-screen live. All of these functionalities are built-in and integrated with livestreaming features of Facebook, YouTube, and Instagram, thanks to the ZenFone Live-exclusive BeautyLive mobile app. That's it for now. 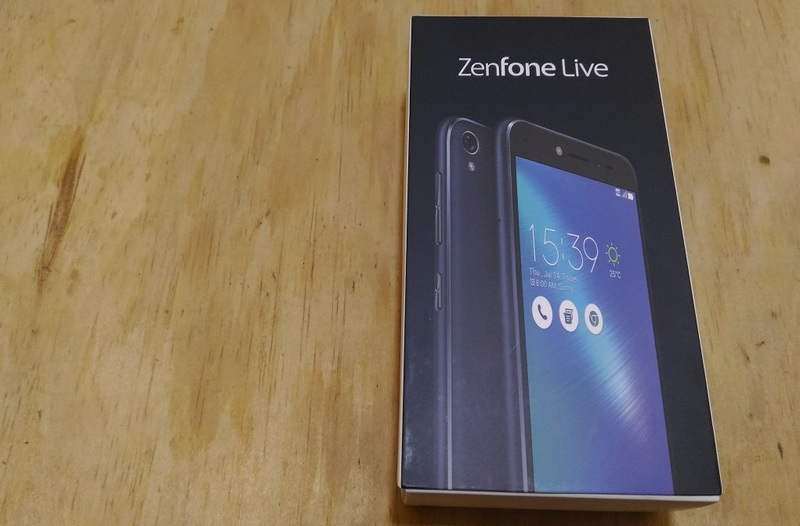 I will be spending more time with the ZenFone Live smartphone in the coming days and weeks, and if you would like to learn more about this device, you can check my blog from time to time for the full review of the phone. But if you are now decided to buy this one, it is now available nationwide. The ASUS ZenFone Live is now officially available at all ASUS concept stores, authorized retailers, and kiosks nationwide for a price of just Php6,995.